Be still our beating hearts, King Street is in love. L, is for the way you look at me. O, is for the only one, I see. V, is very, very, extraordinary. E, is definitely in Love is King. Love conquers all, and this September we’re falling for King Street. Partnering with the Brisbane Festival, Love is King is a celebration of the L word – but for once we’re not talking about lunch. Throughout September, Bowen Hills’ foodie precinct is transforming into a hub of vibrant festivities following the electorate which saw the Government say, “Hell yeah!” to marriage equality. With more heart than a noughties rom-com, this month is set to see love blossom on King Street through a range of events, special offers and the most romantic thing of all, free food. 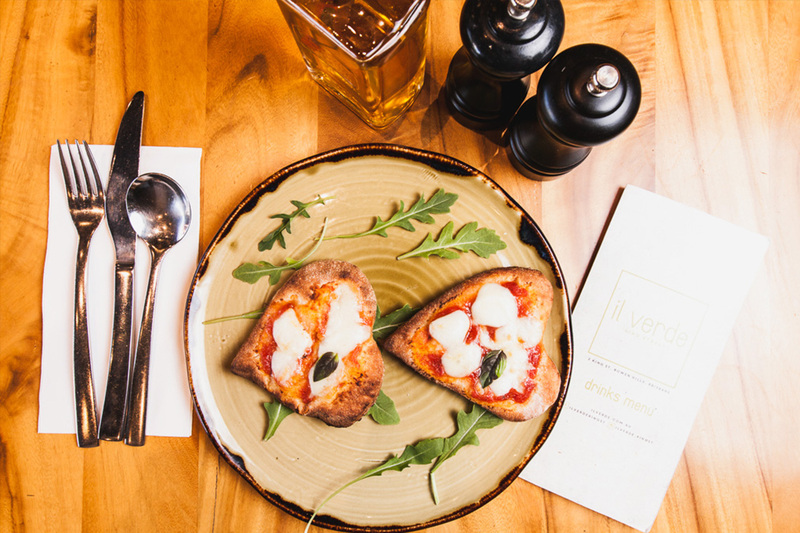 Step aside Alan Rickman – who needs beautifully wrapped necklaces when you’ve got heart-shaped pizza from Il Verde, pink tzatziki from The Lamb Shop and heart-shaped sushi from Sushi & Nori? Grab your tissues, because here come the brides. The 8th of September will see the unifying of eight LGBT couples as they share their special day on stage as part of Qweens on King, followed by a special performance from 5x ARIA award winner Katie Noonan. Looking to impress your beau? For something a lil’ extra, freshen up your look with 15% off The Lip Lab, or head to the Emporium Barber for a free Nitro Espresso Martini with any haircut. To fill your heart and your stomach, stop by King Street this month. See all the fabulous events and eats of Love is King right here. - The gourmand who's tragically single.